This is the one you have been waiting for! A wonderful chance to bring an older home back to life. 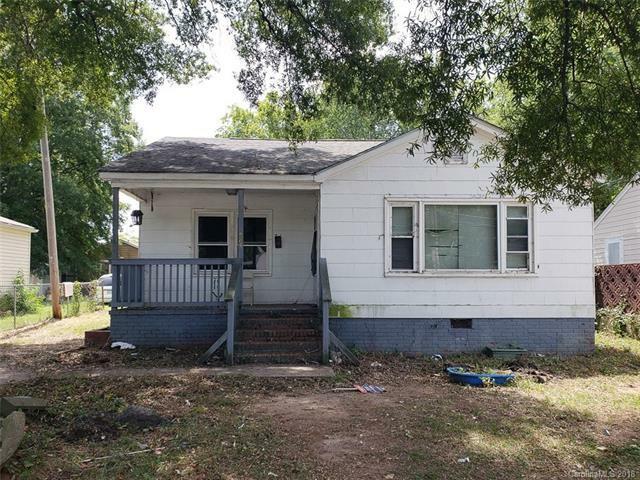 Convenient to downtown Rock Hill, this two bedroom, one bath home features both living and dining areas, please an extra room off the master that could be used in a number of ways. This one will not last long at this price. Call your agent today! Offered by Gibbs Realty & Auction Co Inc.. Copyright 2019 Carolina Multiple Listing Services. All rights reserved.